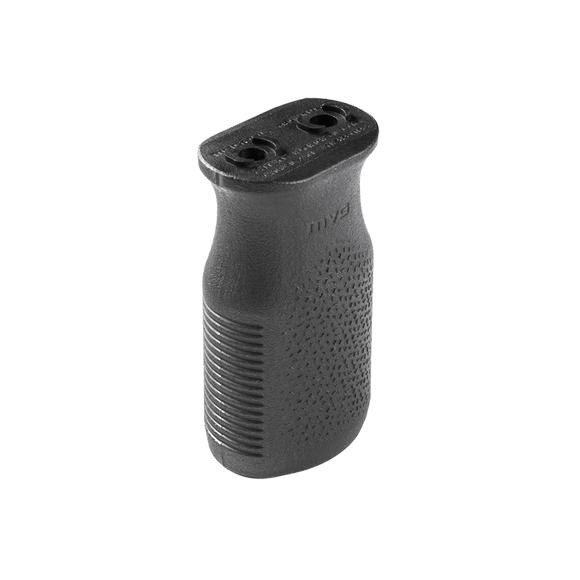 Magpul'S M-LOK MVG is a light weight, inexpensive vertical foregrip that attaches directly to M-LOK compatible hand guards and forends with no additional Picatinny rails required. Made from the same high quality polymer as other Magpul products, the M-LOK MVG uses the new Magpul TSP texture for positive control in all environments. Magpul &apos;S M-LOK MVG is a light weight, inexpensive vertical foregrip that attaches directly to M-LOK compatible hand guards and forends with no additional Picatinny rails required. Made from the same high quality polymer as other Magpul products, the M-LOK MVG uses the new Magpul TSP texture for positive control in all environments.